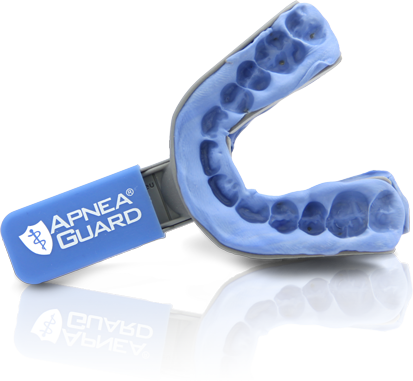 Apnea Guard® is a temporary oral appliance that provides outcomes equivalent to a custom appliance for obstructive sleep apnea treatment. 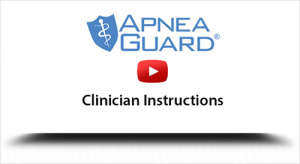 It is fitted with the assistance of any trained healthcare staff in less than 15 minutes and worn for up to 30 nights. 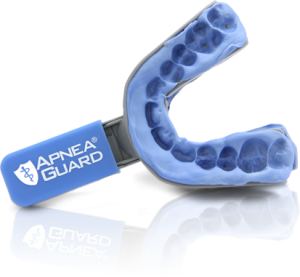 The Apnea Guard® allows easy determination of an efficacious jaw position that can be prescribed and transferred to the custom appliance, similar to establishing a pressure setting for CPAP.